8 out of 10 (a high 8 too)!!! Bill Murray was the funniest he has been in years...great family flick! Same for me, I'll give 8 out of 10. It was a great movie, as is the case with most Woody Harrelson movies. I loved this movie. I give it an 8 out of 10. And Mike...I agree with you...at times I thought it was Michael Cera in this movie. Sometimes you need at least 2 hours......Imagine Pulp Fiction, Star wars, Big Fish, JFK, Saving Private Ryan as 88 minute films? 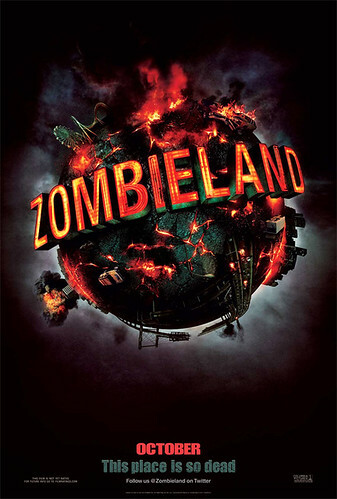 Zombie Land was awesome.